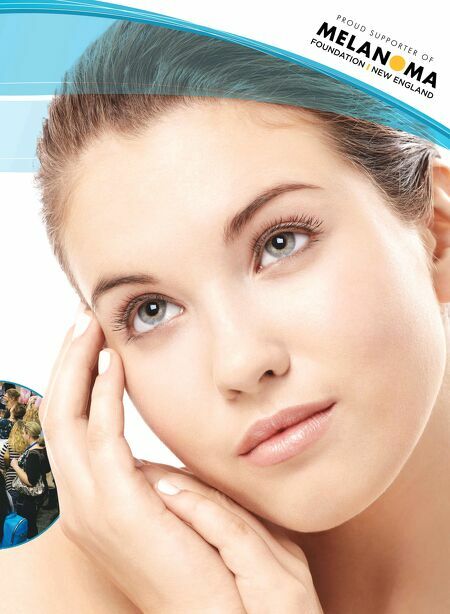 NEW YEAR, NEW LOCATION, NEW YOU! 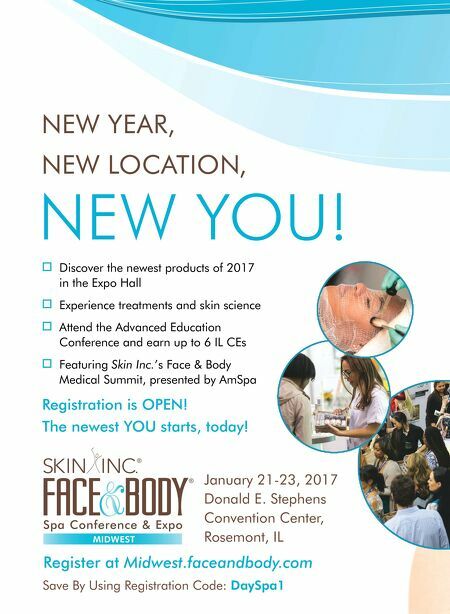 Discover the newest products of 2017 in the Expo Hall Experience treatments and skin science Attend the Advanced Education Conference and earn up to 6 IL CEs Featuring Skin Inc.'s Face & Body Medical Summit, presented by AmSpa January 21-23, 2017 Donald E. Stephens Convention Center, Rosemont, IL Register at Midwest.faceandbody.com Save By Using Registration Code: DaySpa1 Registration is OPEN! The newest YOU starts, today!